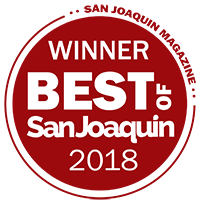 Trinity Urgent Care takes care of you and your entire family. 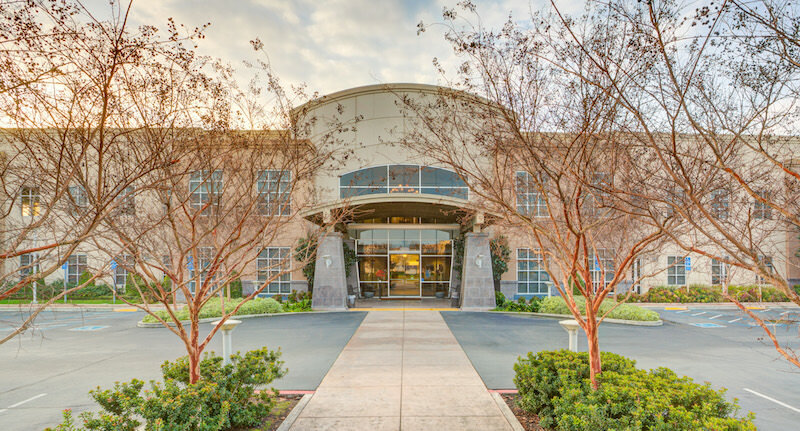 Our experienced doctors, providers, and support staff provide quality and timely care for non-life-threatening illnesses and injuries at both our Stockton and Elk Grove locations. Open 9 to 9 every day, including weekends and holidays, you can walk in anytime for the care you need to feel better quickly. Please bring your photo ID and insurance card for all appointments. To save time on the day of your visit, make an appointment online with ZipPass and fill out the Registration Packet prior to your arrival. 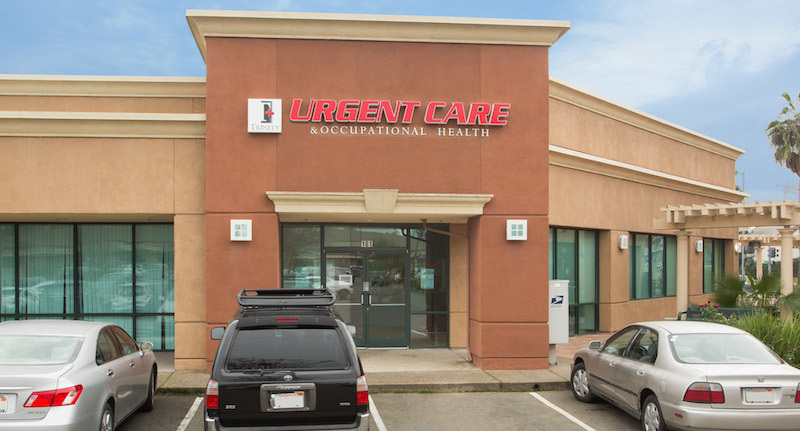 Trinity Urgent Care accepts insurance coverage from a wide range of providers. Not all plans are listed here, so if you don’t see yours listed, please give us a call at (209) 955-1229. Many other plans! Please give us a call if yours isn’t listed.